Looking for the best deal on Golf British Open tickets? OnlineTicketExpress.com is the place to be! The Golf British Open, also known as the British Open, is the oldest of the four major professional golf championships. 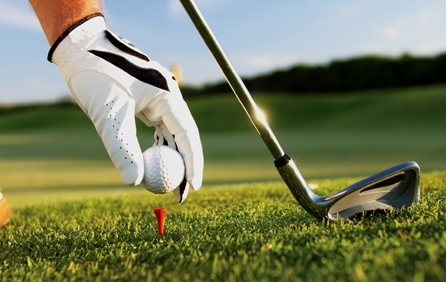 Golf fans are always looking for the best deal on Golf British Open tickets and OnlineTicketExpress.com can make sure that you get the best possible deal on Golf British Open tickets. OnlineTicketExpress.com has been the leading online ticket provider since 1994, and its exclusive access to premium tickets means the best deal on Golf British Open tickets is simply a click away. Golf British Open Tickets Available! Order Now. Large Selection of Golf British Open Tickets. We’re sorry, Golf British Open tickets are currently not available. Sign up for a Golf British Open tickets alert and we will let you know as soon as we have tickets available for sale. Please enter your email below for a Golf British Open updates! * You will receive Golf British Open email alert immediately once the tickets you're looking for become available. * Don’t Miss out the Golf British Open event.